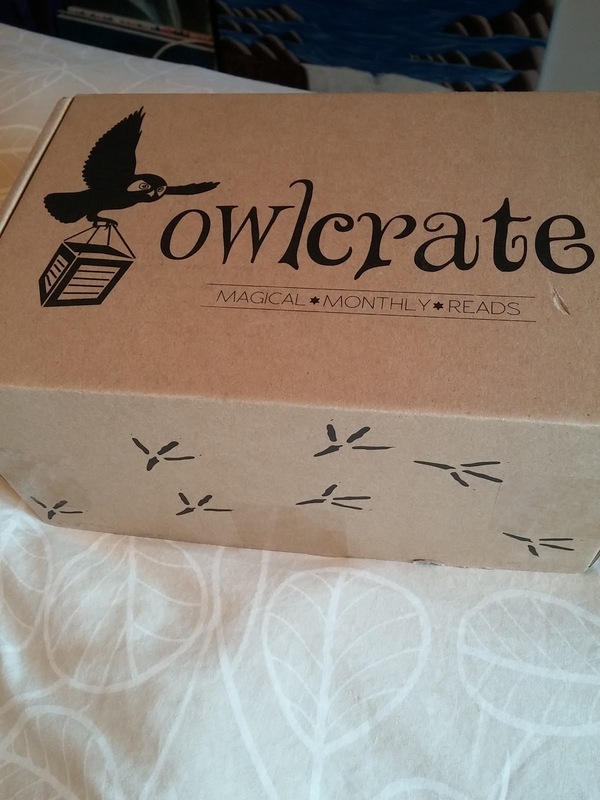 Owl Crate is a book subscription. They do ship internationally, and there are standard rates that apply. They operate in US dollars, and depending on where you are, you will receive the box within 2-14 business days. A promotional bookmark, pin, sticker etc. from the author/publisher. So finally after the awesome info of Owl Crate (if you're not already interested!) lets begin for this month's package!!! 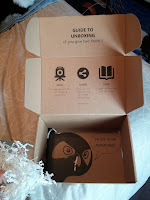 So here is just an overview of what came in the Get Inspired Box. I think that with each box, Owl Crate seems to get better and better! When I heard that this was a get inspired box, I was actually assuming it would be a book to help spark creativity that most would get. I was pleasantly surprised that it wasn't, although I am definitely up for anything to spark creativity! This is a great box for December, as you get cozy and warm before ringing in the new year! Awesome overall!! Frostbeard Studios It smells like coffee and chocolate!! by Boy Girl Party. I definitely need to be using this! this one! So December Feels! when shipping to bookworms and reviewers each month!! So there is everything from the Get inspired subscription box from Owl Crate. I love all the amazing bookish items that came in this month! 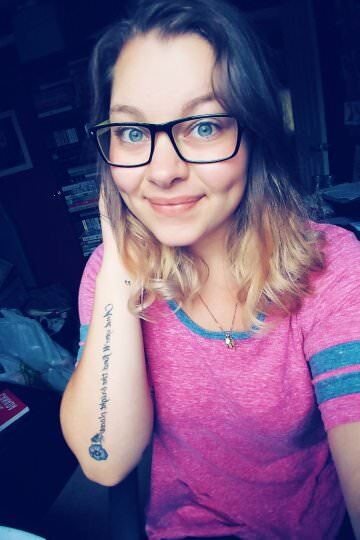 If you are a bookworm like me and you love all things book related, I highly suggest you check out not only Owl Crate, but all of the links here from the AMAZING people who have taken their time to create these lovely pieces that have come in this box! 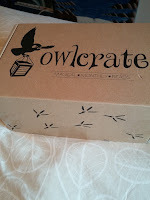 I promise you, you will not be disappointed with Owl Crate, and you should be getting on the wait list for their January Box! January just so happens to be Magic! !